If you are unfamiliar with New Media Expo (NMX) its a prolific new media industry conference that offers a diverse array of content – covering social media for business, blog, podcast and video content creation, distribution, and monetization, the latest social networking tool, tech and trends –– and also covering topics in all vertical niche areas of blogging (tech, business, parenting, sports, real estate, military, politics, etc). NAB Show is the world’s largest electronic media show covering the creation, management and delivery of content across all platforms. With more than 98,000 attendees from 150 countries and 1,700+ exhibitors, NAB Show is the ultimate marketplace for digital media and entertainment. 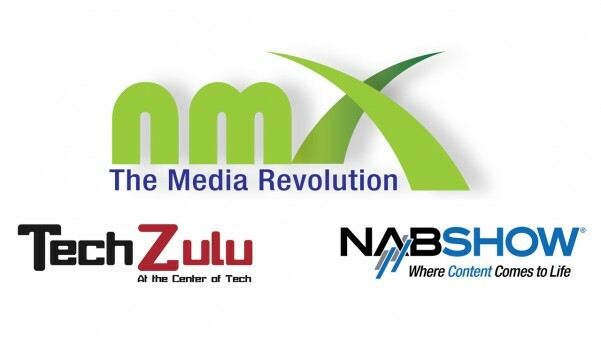 From creation to consumption, across multiple platforms and countless nationalities, NAB Show is home to the solutions that transcend traditional broadcasting and embrace content delivery to new screens in new ways.